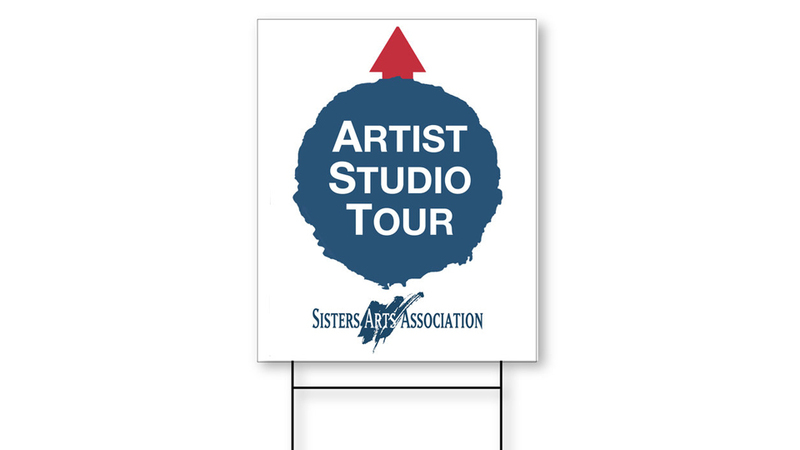 Join us for an Artist Studio Tour in Sisters, on Saturday July 28, 2018, from 10:00 a.m. to 4:00 p.m. Participants can meet 16 artists directly, experience their studio work space and process, and see more of their work apart from galleries. From fine art to modern, oils to watercolors, sculpture, ceramics, glass, jewelry and more.